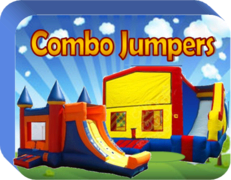 Welcome and thanks for visiting Jumper4Kids; Sunnyvale's number one choice for inflatable bouncers, water slides and other great party rental resources. 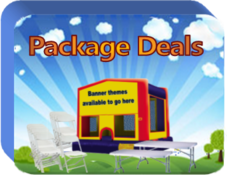 When you party with Jumper4Kids “You Party With the Best!” Here you’ll find great party rental selections from our large inventory of inflatable bounce houses, concession equipment, games, party décor, chairs, tables, canopies and even inflatable outdoor movie screens. 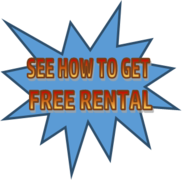 see what you're looking for! 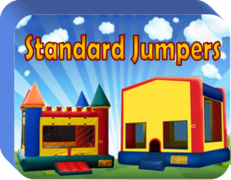 Jumper4kids provides a wide variety of children's entertainment for birthday parties, baby showers, graduations, baptisms, weddings, fundraisers, promotions, corporate events, school events, church events, sport events, flea markets, special sales, fairs, festivals, and well, basically any event you can think of. 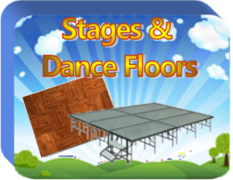 It doesn't matter where you are having the event, back yard, block party, park, gym or indoors. 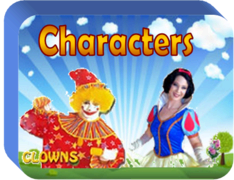 selection with all of your favorite characters. 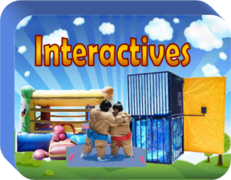 We also have inflatable slides, water slides, dunk tanks, sumo suits, tents, chairs and tables, outdoor games, real life clowns and disney charachters, face painting, magic shows, balloon art, and concessions including: popcorn machines, sno-cone machines, cotton candy machines, nacho machines. 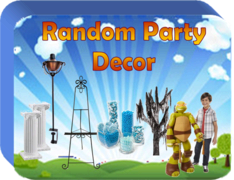 We want your party to be special. 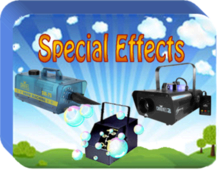 You can add a special touch with our bubble machines, strobe lights, fog machines, snow machines, dj equipment and so much more. 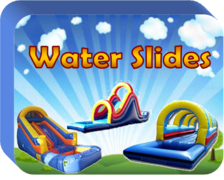 And dont worry, we wont let the weather stand in your way of a good time. 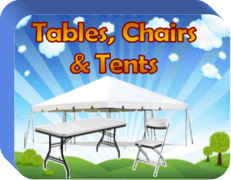 If its hot, we have canopies and misters to keep you cool. If its cold we have heater lamps and canopies to keep you dry and warm. 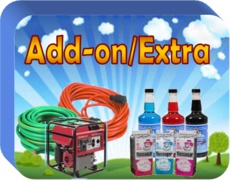 So whatever you may need for a party your guests won't soon forget, give us a call or reserve on-line and we promise to help make your party great! 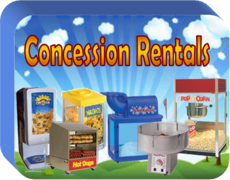 We take pride in delivering the highest quality party rental equipment, therefore, we clean and sanitize every piece of equipment, before and after each use. We will even wipe down each jumper one last time in front of you. 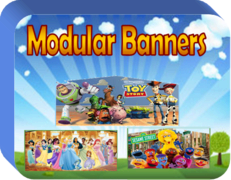 We Continuously strive to provide the highest quality of service to all of our customers. 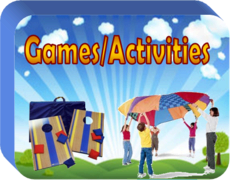 Jumper4Kids is family owned and operated.